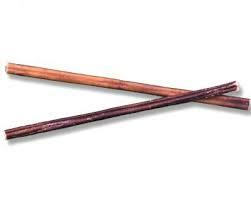 The bully stick is a treat that both dogs and owners love. Just like dogs, bully sticks come in all sizes so you can find the perfect bully stick for your pooch! But what is a bully stick, exactly? Are there all natural bully sticks or organic bully sticks? What about odor free bully sticks? Are bully sticks safe for dogs to have? 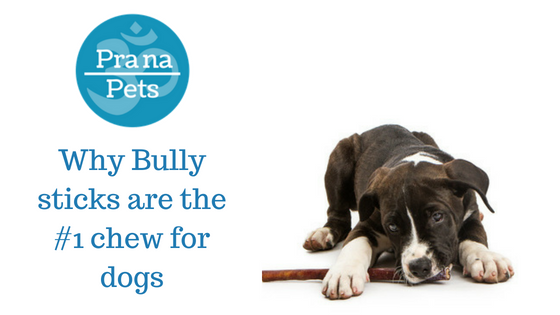 Read on and find out the answers to all your questions about bully sticks! 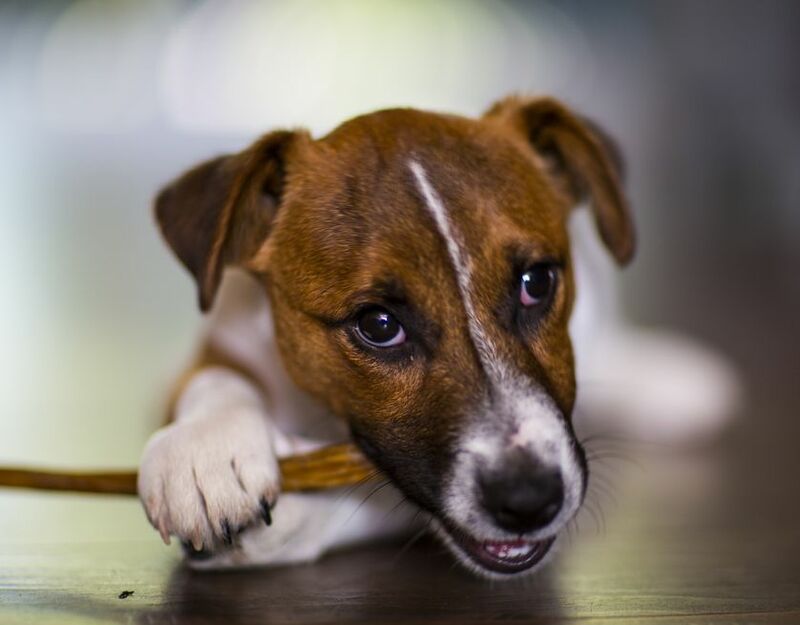 A bully stick is a chew treat that does a lot more than just keep your chew-happy pup safely occupied when you can't be watching him or her. 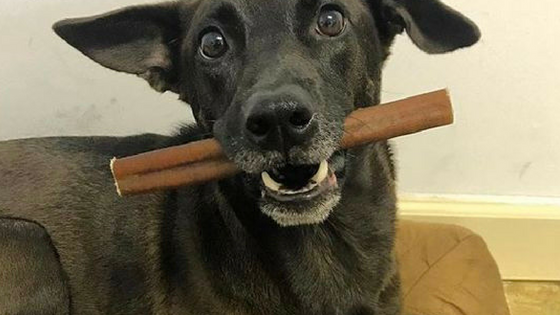 A bully stick can also add lots of other benefits to your dog's life, from easing stress to banishing boredom, supplementing nutrition to improving oral health. What Is a Bully Stick Made From? The most important part of choosing a bully stick treat for your dog is figuring out what that bully stick is made from! You want to make sure that the bully stick treat you choose for your dog is safe and healthy to consume. The bully sticks you select should be all natural or organic bully sticks made in the USA. Why is this so important? Different countries have different manufacturing and safety standards, so you don't always know what you are getting when you order bully sticks. In the USA, in order to use the word "organic" a treat has to be free from artificial flavors or preservatives, fillers, pesticides, growth hormones and other undesirable ingredients. Why Is a Bully Stick Good for Dogs? As long as you choose all natural bully sticks for dogs or organic bully sticks for dogs made in the USA, a bully stick as a treat is really good for your pup! 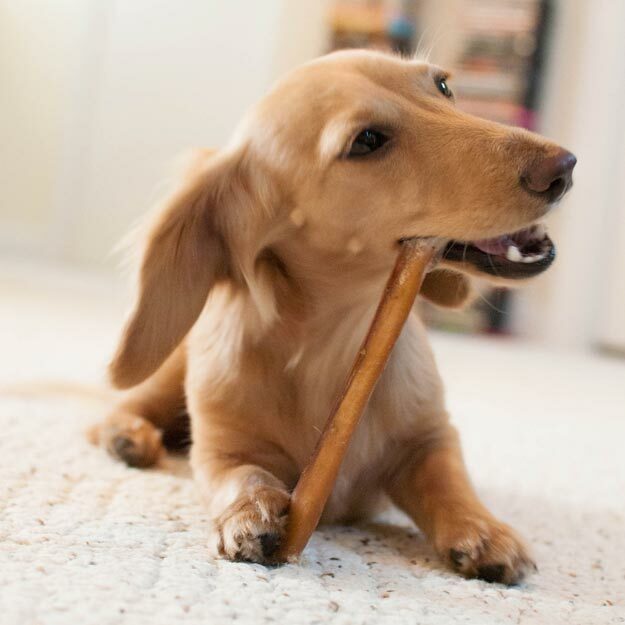 Bully sticks can help to keep your dog's teeth clean between meals. A bully stick will redirect your pup's love of chewing away from your couch legs and towards the bully stick. Organic bully sticks for dogs are also packed with protein to keep your dog healthy and building lean muscle. 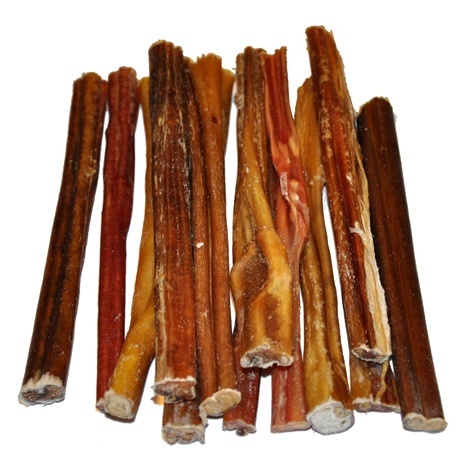 And bully sticks come in so many varieties, shapes and sizes, so this is a treat your dog will truly never get bored with! But Does a Bully Stick Smell? 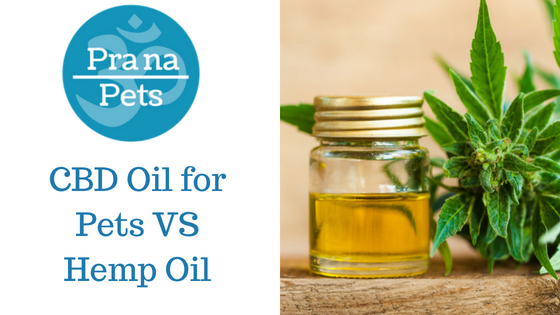 As a dog owner, you likely already realize that the things that smell good to your dog often don't smell quite so good to you! A dog's nose is so keen - much keener than a person's nose - and they can be so enticed by an intriguing odor! 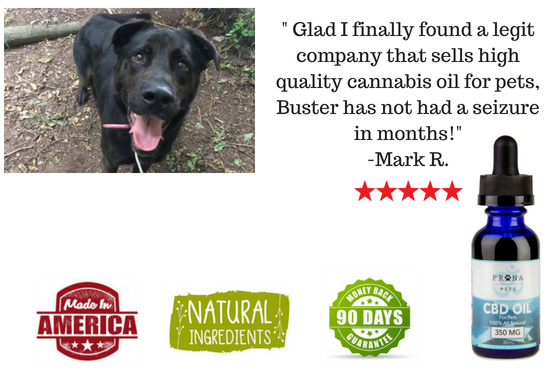 Luckily, when you choose all natural Bully Sticks or organic bully sticks that are made in the USA, you will be getting low odor or odor free bully sticks that you and your dog can both appreciate. 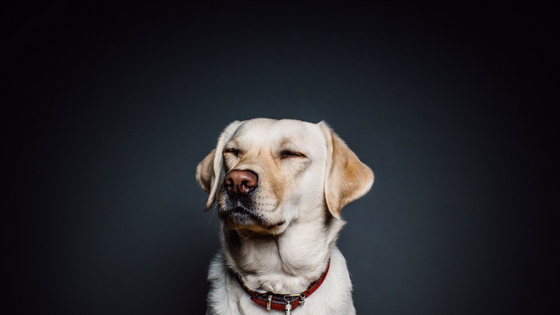 Your dog will still pick up all the subtle, divine smells that only the canine nose can detect. Your nose, meanwhile, will remain blissfully unaware that your dog is sitting right next to you chewing away happily on her bully stick! Why Get Your Dog a Bully Stick? Your precious pup improves your life in so many ways! You can't put a price on unconditional love and your dog will never ask you to! 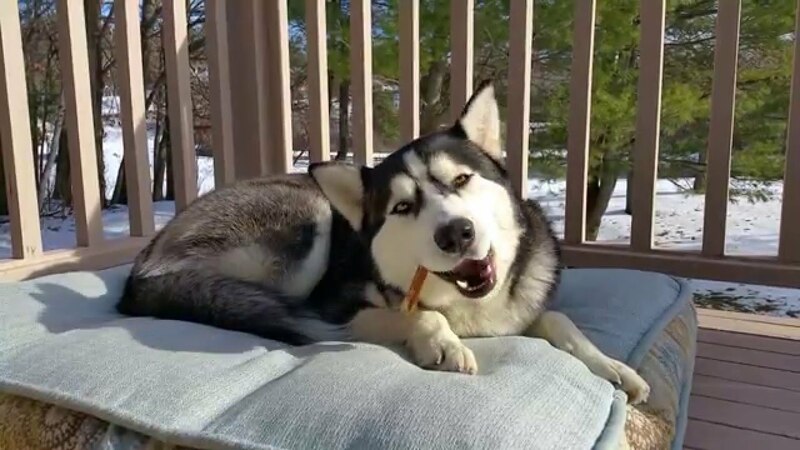 Getting your dog a tasty, healthy all natural bully stick is just one more way you can say "thank you" for all the cuddles, snuggles, licks and love you get every day from your beloved fur baby.